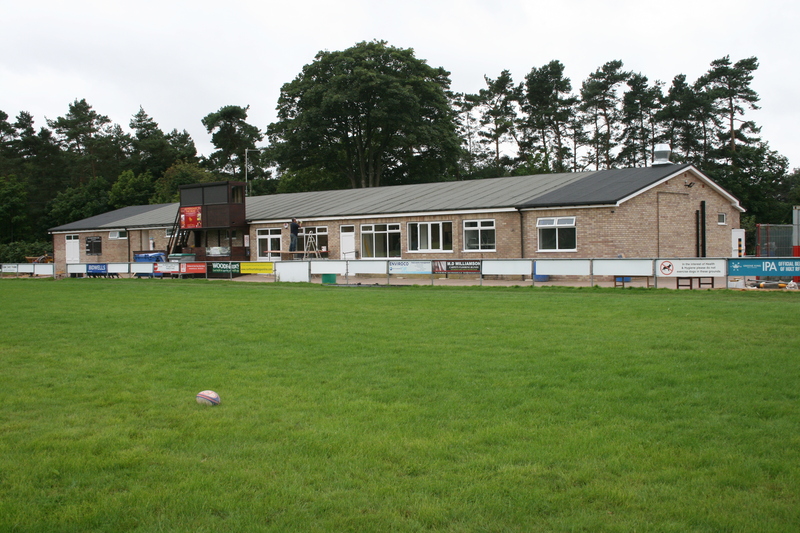 Holt Rugby Club is bidding to bag a cash boost from the Tesco Bags of Help initiative. Holt Rugby Club will use any money awarded towards its plans to upgrade its changing rooms with new showers and toilets. Treasurer and project manager David Hitcham said: “Over the last two-and-a half years we have spent nearly £500,000 from our own money and donations from members and various grants, to fully refurbish and extend the clubhouse and ancillary facilities. Tesco’s Bags of Help project has already delivered more than £43 million to more than 10,000 projects up and down the UK. Groundwork’s National chief executive Graham Duxbury said: “We’ve been thrilled to see the diversity of projects that have applied for funding, ranging from outdoor classrooms, sports facilities, community gardens, play areas and everything in between. Anyone can nominate a project and organisations can apply online. To find out more visit www.tesco.com/bagsofhelp. This entry was posted in Holt, Home Page and tagged facilities, fundraising, green token, Holt Rugby Club, tesco on February 15, 2018 by Gay Webster.